Thanks Miley Cyrus! 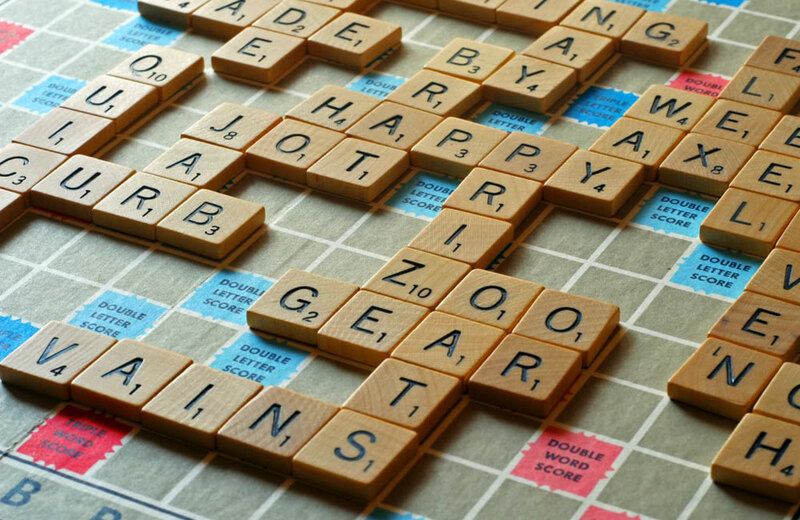 A new version of Collins Official Scrabble Words has been published and contains 6,500 new words, including “twerking” and “vape”. File under “life skills” – How to play Tetris and Defender on most Canon calculators. Looking for a longread? Check out This Immortal Coil on the life and times of Slinky’s founders. Pac-Man turned 35. Here are 7 fun facts about the video game. Hey, hey, we’re the Monkees! An 8-year-old boy recreated the opening sequence of the TV show with his LEGO bricks. Rule family game night with these Monopoly math hacks. With the store on Fifth Avenue closing, here are 11 facts about FAO Schwarz. Brain freeze alert! A brief history of the Slush Puppie. Art-o-Mat is converting vintage cigarette machines into art dispensers and 7 other things we wanted to share this week. Shopping for a Cabbage Patch Doll in 1983 and 7 other things we wanted to share this week.